NEW! 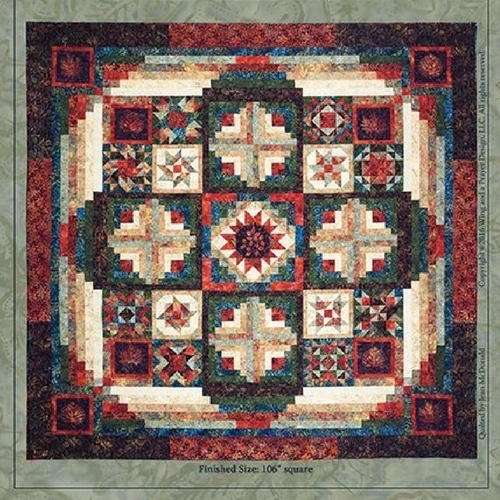 Block of the Month in our Quilting Department! A pattern and all fabrics will be ready each month for those who sign up to build a quilt! 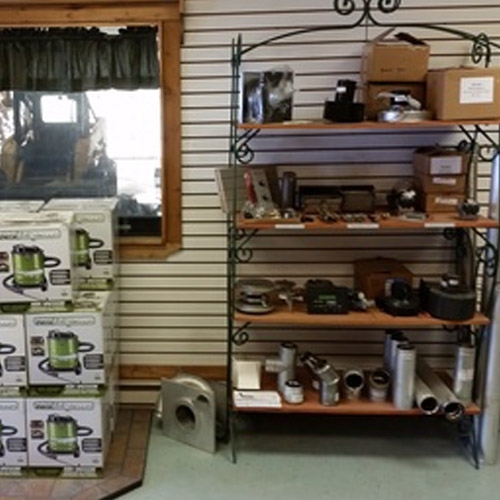 We offer service calls for any Seraph stove, repairing or replacing any damaged parts. 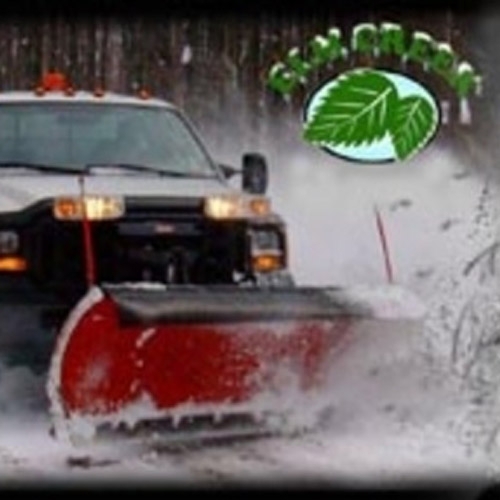 Elm Creek plows both commercial and residential properties during the winter months along with salting and shoveling. Prices and customization may vary. 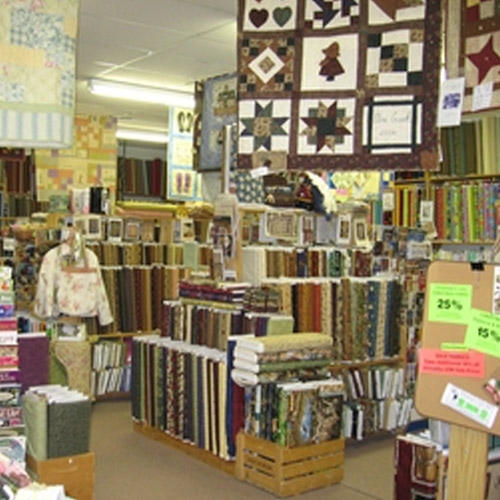 Please call or visit to book a time for your quilting.